Hanley. 1856. Cat. Rec. 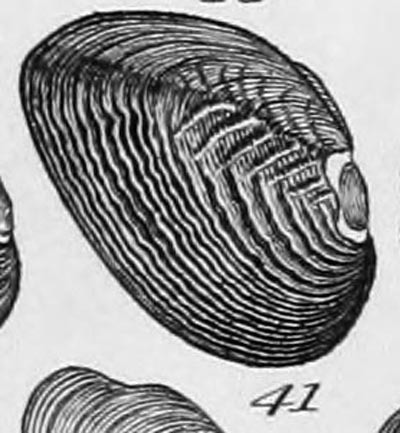 Bivalve Shells, Suppl. Hanley, 1844, Proc. Zool. Soc. London: 259 . Hanley, 1856, Cat. Rec. Bivalve Shells, Suppl. : 351, pl. 14, fig. 60. Hanley, 1844, Proc. Zool. Soc. London: 160. Hanley, 1856, Cat. Rec. 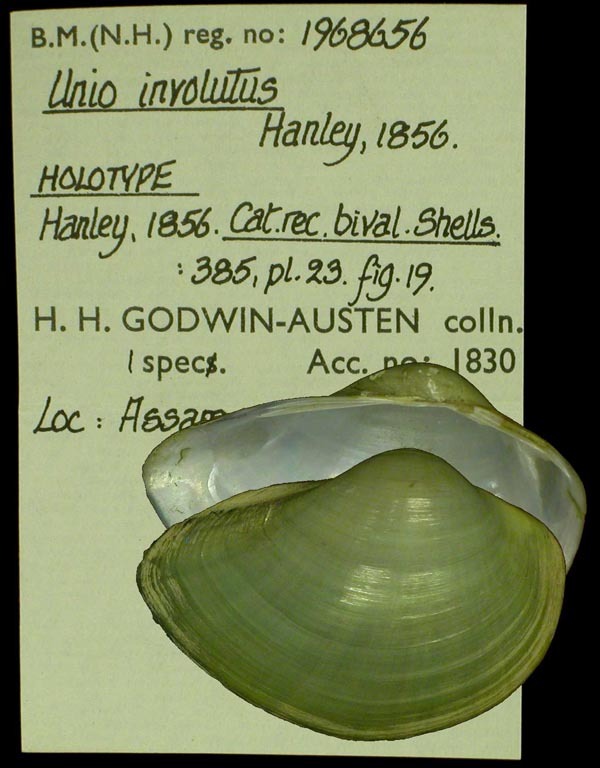 Bivalve Shells, Suppl. : 352, pl. 14, fig. 52. Hanley, 1856, Cat. Rec. 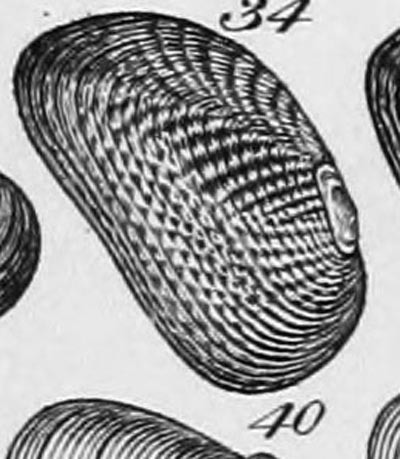 Bivalve Shells, Suppl. : 352, pl. 14, fig. 51. Hanley, 1856, Cat. Rec. Bivalve Shells, Suppl. : 353, pl. 15, fig. 5. Lea, 1852, Synopsis Fam. Naiades: 29 [as ‘amænus’]. ‘Lea’ Hanley, 1856, Cat. Rec. 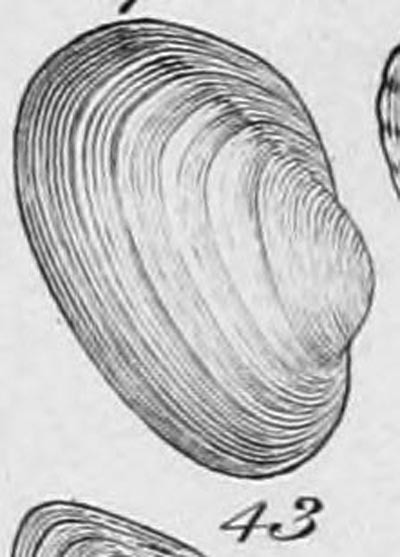 Bivalve Shells, Suppl. : 386 [as ‘amænus’]. ‘Benson, MS’ Hanley, 1856, Cat. Rec. 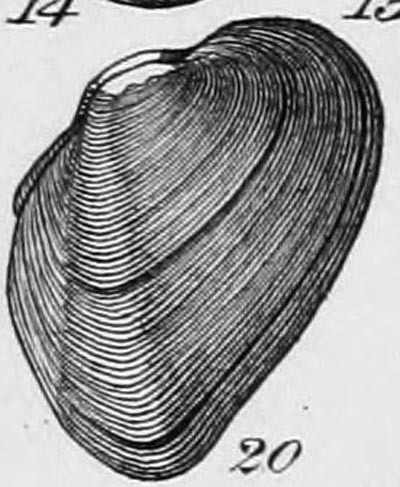 Bivalve Shells, Suppl. : 385, pl. 23, fig. 20. 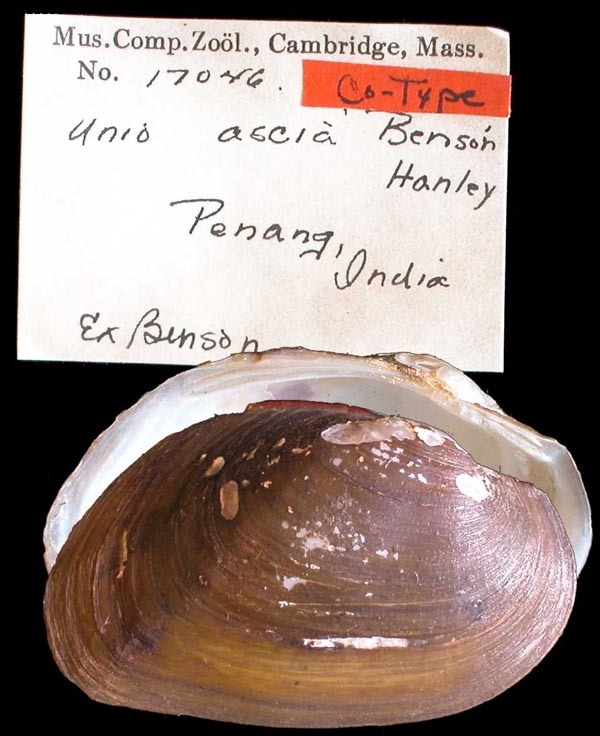 Type(s): LECTOTYPE MCZ_17046 (selected by R.I. Johnson, 1956), Penang, India. ‘Benson, MS’ Hanley, 1856, Cat. Rec. 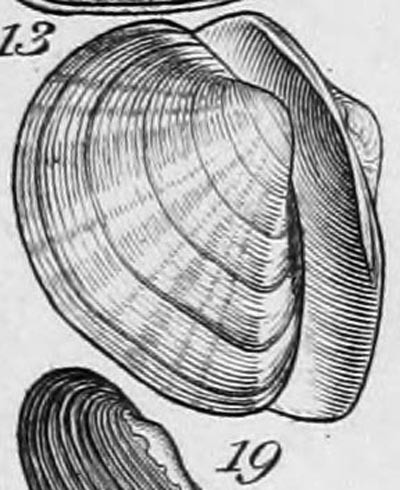 Bivalve Shells, Suppl. : 386, pl. 23, fig. 43. ‘Benson, MS’ Hanley, 1856, Cat. Rec. Bivalve Shells, Suppl. : 385, pl. 23, fig. 19. ‘Benson ms’ Hanley, 1856, Cat. Rec. Bivalve Shells, Suppl. : 382, pl. 23, fig. 41. ‘Benson ms’ Hanley, 1856, Cat. Rec. Bivalve Shells, Suppl. : 382, pl. 23, fig. 40. 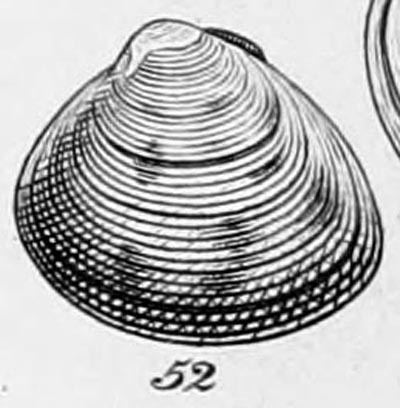 Hanley & Theobald, 1876, Conch. Indica: 22, pl. 46, figs. 2-3. ‘Swainson’ Hanley, 1856, Cat. Rec. 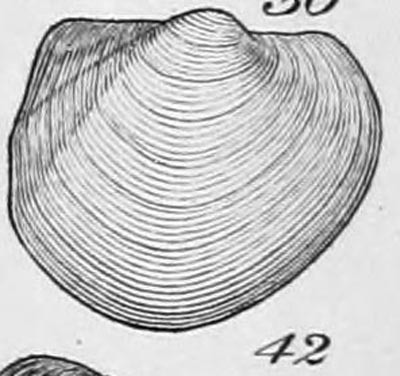 Bivalve Shells, Suppl. : 383, pl. 20, fig. 19. ‘Benson, MS’ Hanley, 1856, Cat. Rec. 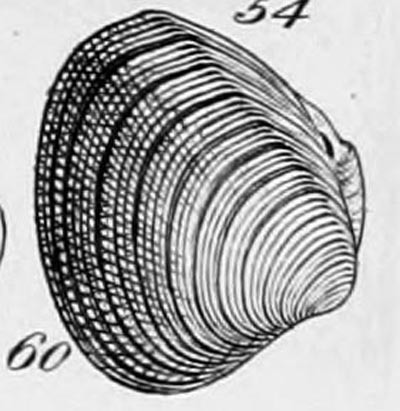 Bivalve Shells, Suppl. : 385, pl. 23, fig. 42. Anodonta argentea Lea. — Hanley (1856: 387). Anodonta californiensis Lea. — Hanley (1856: 387). Anodonta couperiana Lea. — Hanley (1856: 387). Anodonta crepera Lea. — Hanley (1856: 387). Anodonta cumingii Lea. — Hanley (1856: 387). Anodonta denigrata Lea. — Hanley (1856: 387). Anodonta dunlapiana Lea. — Hanley (1856: 387). Anodonta ferruginea Lea. — Hanley (1856: 387). Anodonta footiana Lea. — Hanley (1856: 387). Anodonta globosa Lea. — Hanley (1856: 387). Anodonta gracilis Lea. — Hanley (1856: 387). Anodonta harpethensis Lea. — Hanley (1856: 387). Anodonta linneana [sic] Lea. — Hanley (1856: 387). Anodonta lucida d’Orb. — Hanley (1856: 387). Anodonta maryattana Lea. — Hanley (1856: 387). Anodonta montezumæ Lea. — Hanley (1856: 387). Anodonta oblita Lea. — Hanley (1856: 387). Anodonta opaca Lea. — Hanley (1856: 387). Anodonta polita Mousson. — Hanley (1856: 387). Anodonta puelchana d’Orb. — Hanley (1856: 387). Anodonta schröteriana Lea. — Hanley (1856: 387). Anodonta solidula Deville and Huppé. — Hanley (1856: 387). Anodonta subcrassa Lea. — Hanley (1856: 387). Anodonta tenuis Lea. — Hanley (1856: 387). Anodonta tortilis Lea. — Hanley (1856: 387). Anodonta virens Lea. — Hanley (1856: 387). Anodonta wheatleyi Lea. — Hanley (1856: 387). 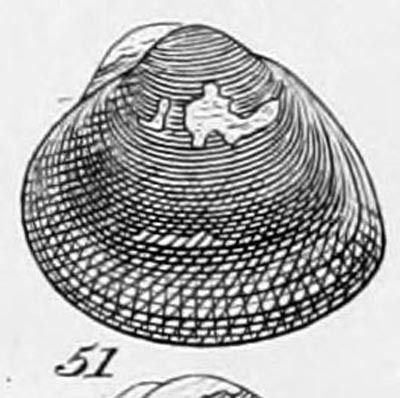 Cyrena obesa Hinds. — Hanley (1856: 352). Cyrena philippinarum Hanl. — Hanley (1856: 351). 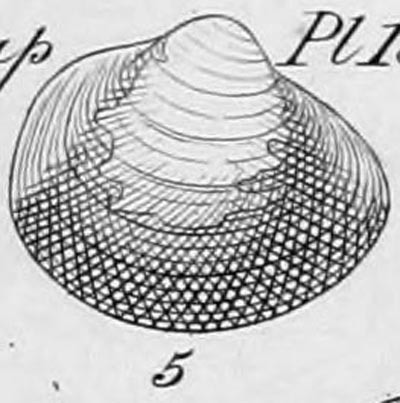 Cyrena placens Hanl. — Hanley (1856: 352). Cyrena sordida Hanl. — Hanley (1856: 352). Cyrena tenebrosa Hinds. — Hanley (1856: 351). Cyrenoida cumingii. — Hanley (1856: 353). Cyrenoida dupontia Joannis. — Hanley (1856: 352). Cyrenoida oblonga. — Hanley (1856: 353). Unio amænus [sic] Lea. — Hanley (1856: 386). Unio ascia Benson, MS. — Hanley (1856: 385). Unio atratus Swainson. — Hanley (1856: 384). Unio atratus Lea. — Hanley (1856: 384). Unio caffer Krauss. — Hanley (1856: 385). Unio collinus Conr. — Hanley (1856: 382). Unio corbis Benson, MS. — Hanley (1856: 386). Unio cucumoides Lea. — Hanley (1856: 382). Unio curreyianus Lea. — Hanley (1856: 386). Unio delphinulus Morelet. — Hanley (1856: 381). Unio delphinus Gruner. — Hanley (1856: 381). Unio fontaineanus [sic] d’Orb. — Hanley (1856: 384). Unio hembeli Conrad. — Hanley (1856: 383). Unio intermedius Conrad. — Hanley (1856: 381). Unio involutus Benson, MS. — Hanley (1856: 385). Unio radula Benson, MS. — Hanley (1856: 382). Unio scobina Benson, MS. — Hanley (1856: 382). Unio semigranosus von dem Busch in Phil. — Hanley (1856: 381). Unio siculus Swainson. — Hanley (1856: 383). Unio subplanus Conr. — Hanley (1856: 383). Unio velaris Benson, MS. — Hanley (1856: 385).